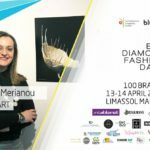 Vasiliki Merianou was born in Greece and lives in Switzerland. 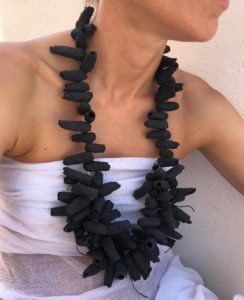 The passion for art and the need to create with her hands pus her to transform a poor material like paper into contemporary jewellery under the brand Lokta Art. 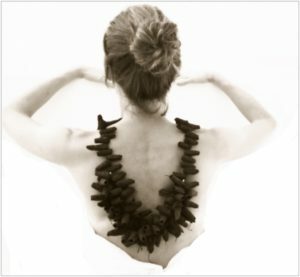 Her favorite collection is inspired and made by the pages of old magazines, newspapers and books. 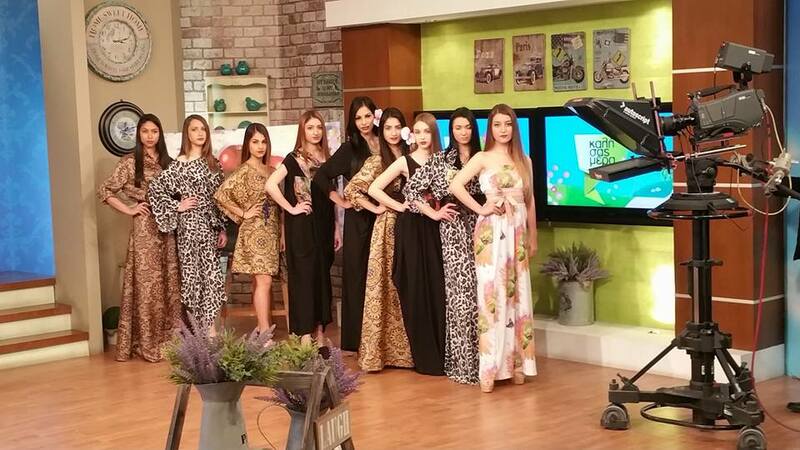 Her offering different styles to every woman who is looking for art trough fashion. 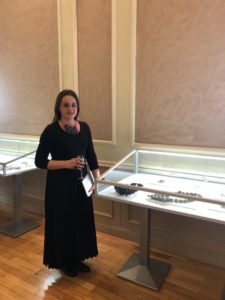 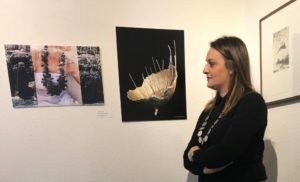 She exhibited in various exhibitions and fashion show in different countries. 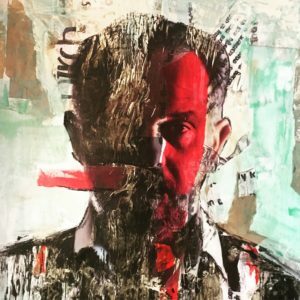 Switzerland, Milano Italy, Romania, Cyprus etc. 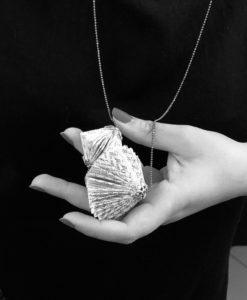 Touch & discover the different beauty of paper, via unique contemporary paper jewelry, entirely made by hand. 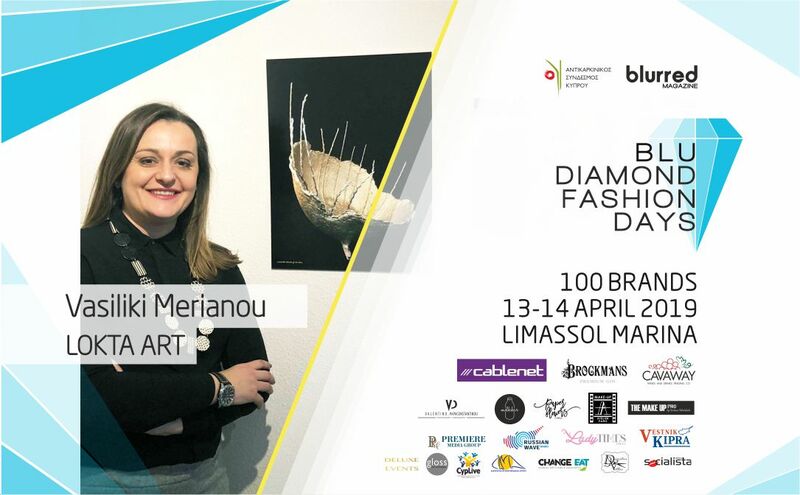 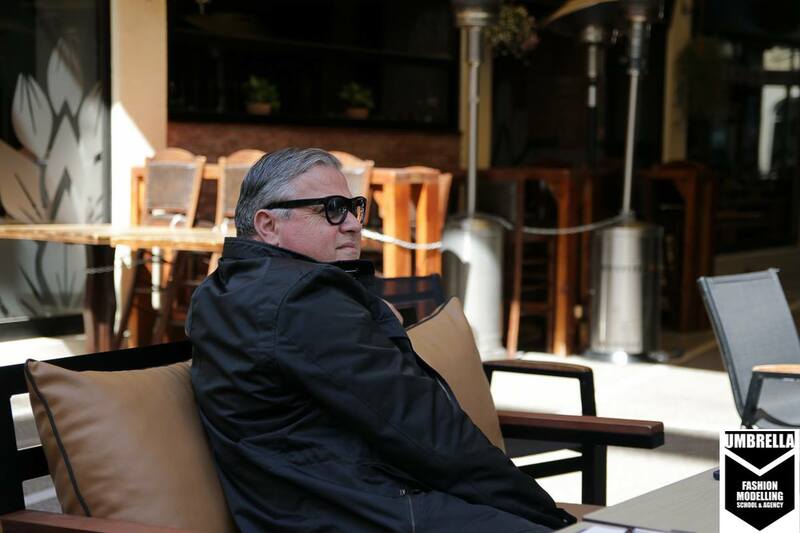 Vasiliki Merianou will participate in Blu Diamond Fashion Days on the 13th & 14th of April. 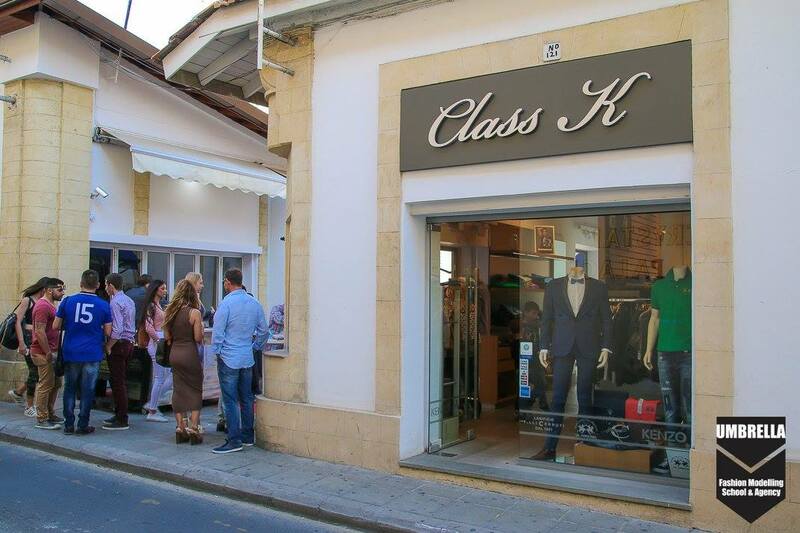 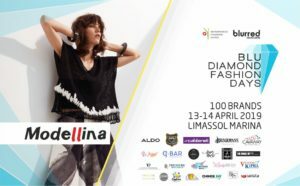 Blu Diamond Fashion Days’ goal is to be the most prestigious and cutting-edge fashion event on the island! 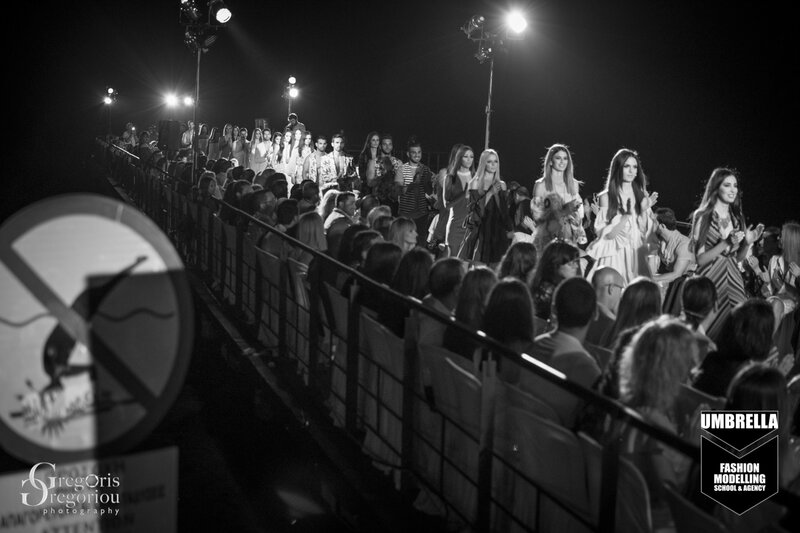 Promoting fashion in a Fashion Week concept event! 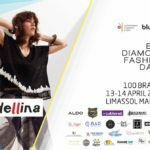 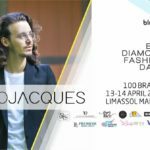 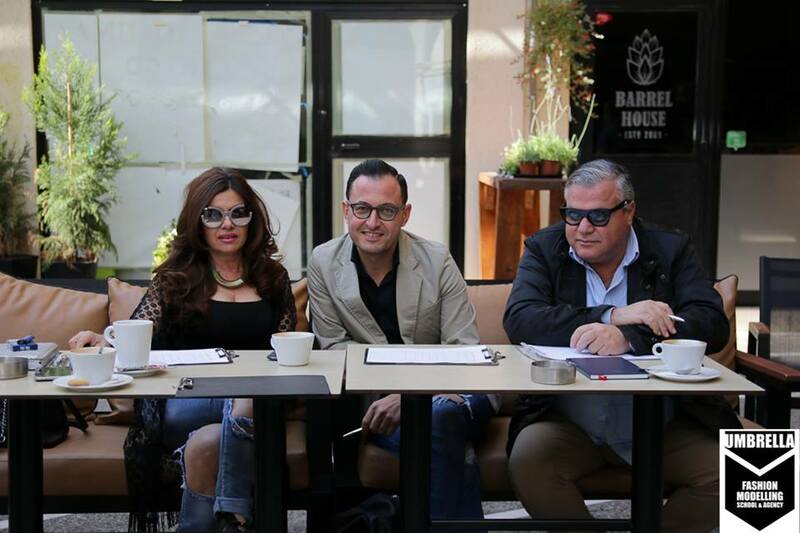 After the great success of Blu Diamond Fashion Day in November 2018 at Radisson Blu Hotel, Blurred Magazine organize the two day-event ‘Blu Diamond Fashion Days’ (BDFDs), this time in Limassol, Trakasol.